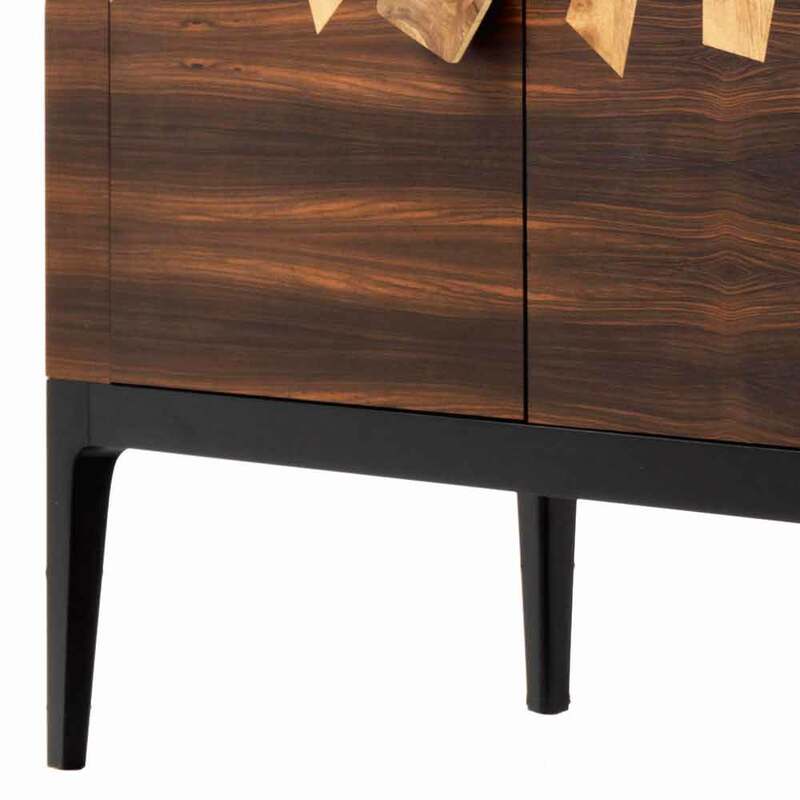 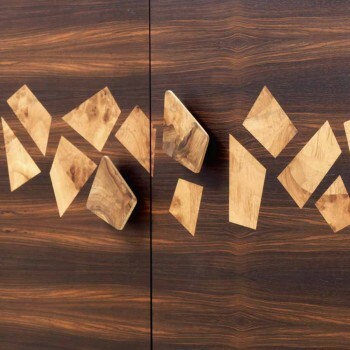 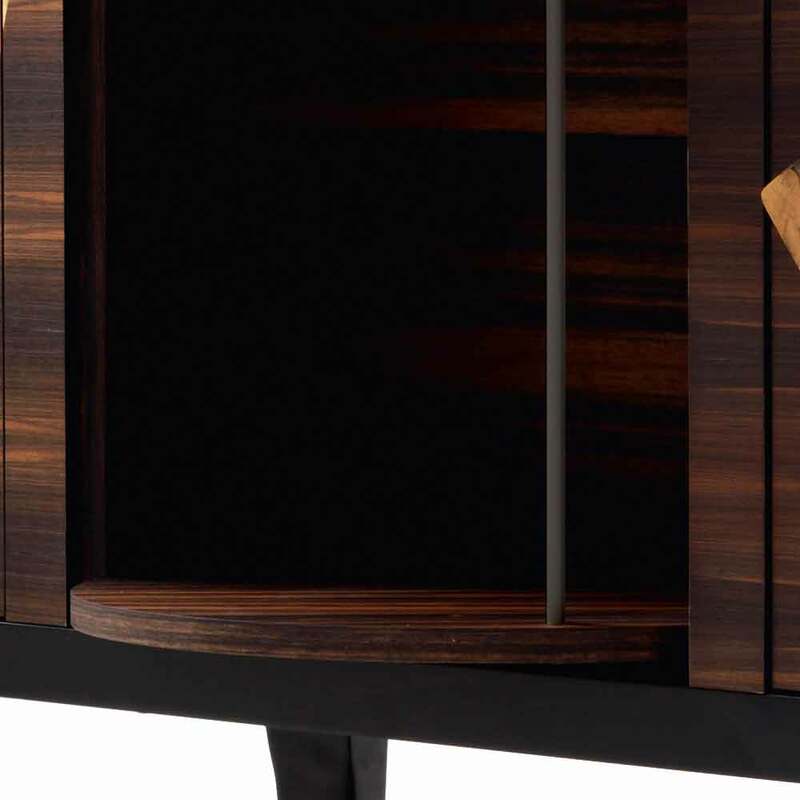 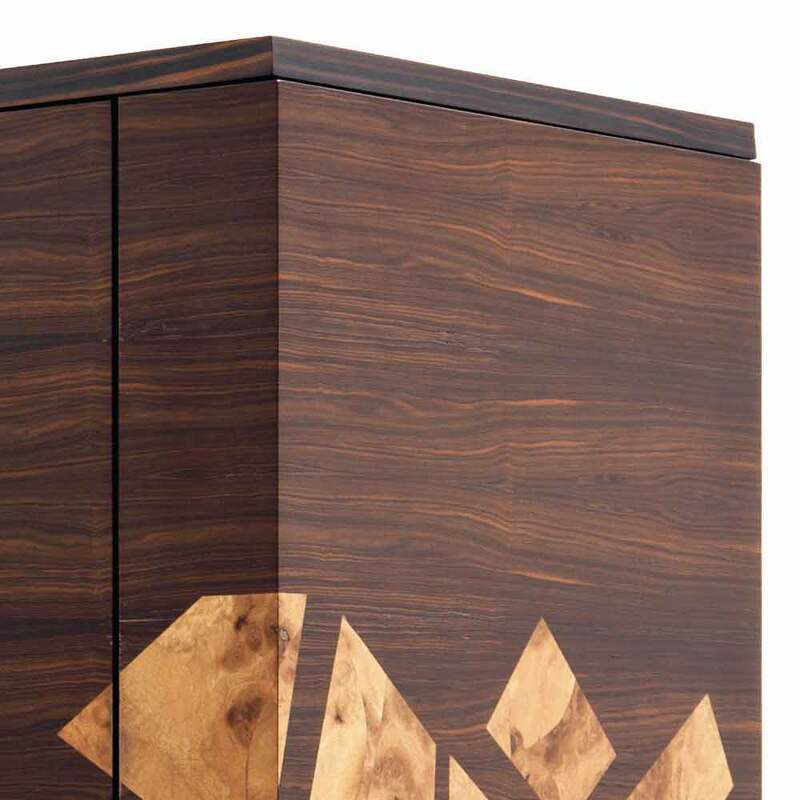 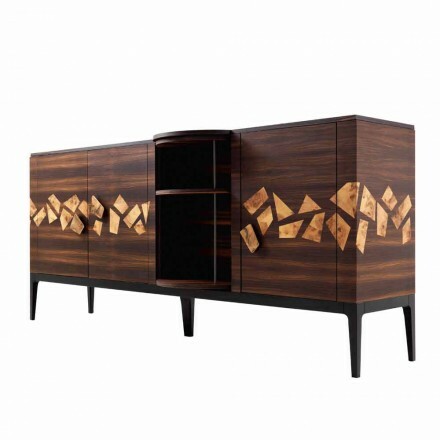 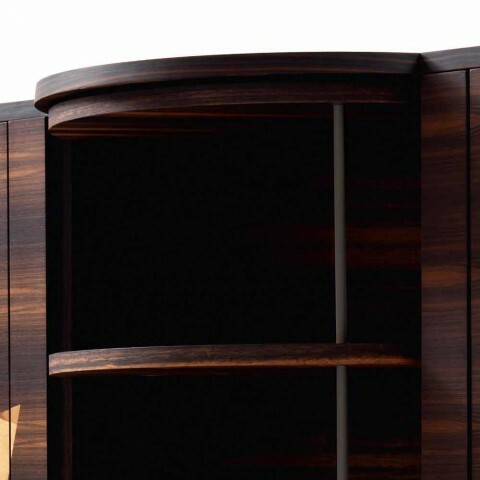 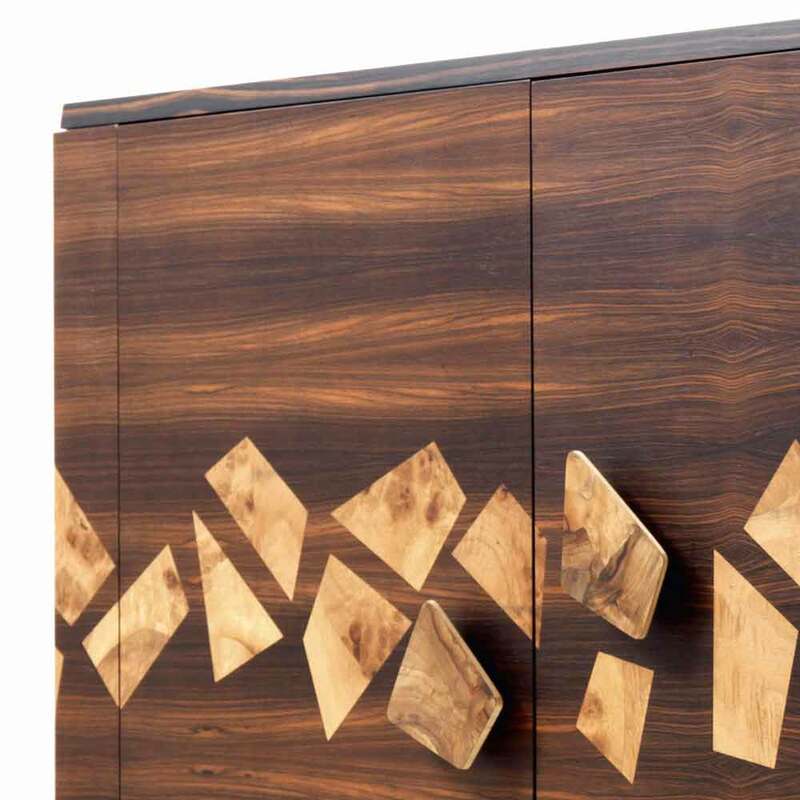 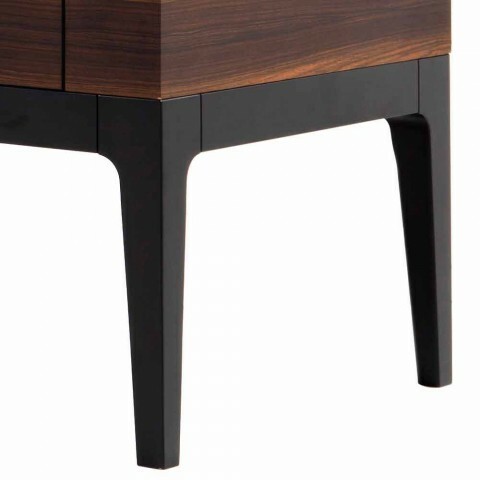 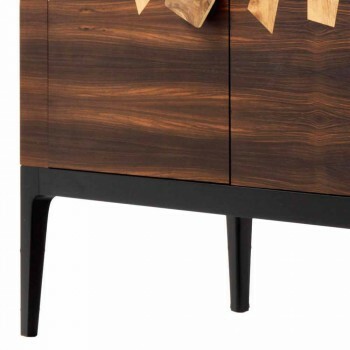 The design and love of Made in Italy production is enclosed in the three-door Zarafa cupboard. It is characterized by geometric lines which recall the coat of a famous giraffe donated to the King of France in the first half of the nineteenth century. Made of plywood and veneered ebony top and walnut briar decoration; its base is instead made of solid varnished touliper wood. Inside, you will find drawers with hide leather front with silent system closing system and smoked glass shelves; everything is illuminated by LED spotlights with automatic sensorized accesnsion. 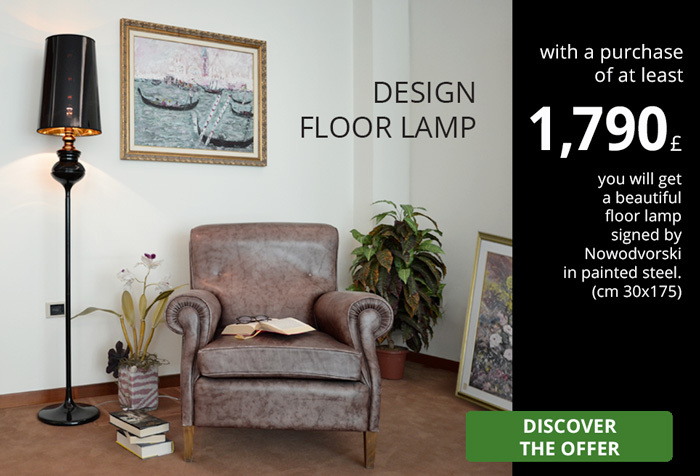 Able to give style and elegance to your living area and able to offer all the necessary space to store everything you want. 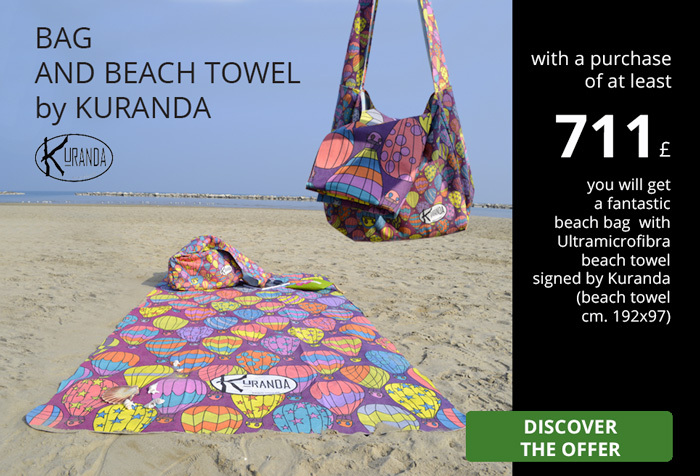 Being a product made exclusively in Italy by hand, it is easily customizable. 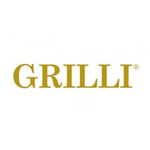 Write to clienti@viadurini.it and request more information.